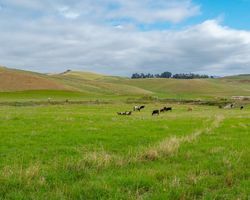 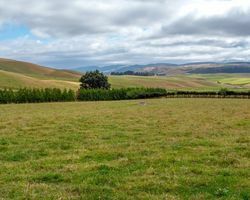 Rocklea Downs is an extensive 732.481ha property in two titles, situated approximately 24km from Waimate township. 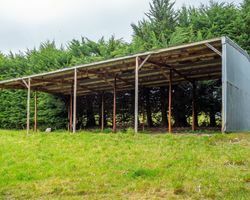 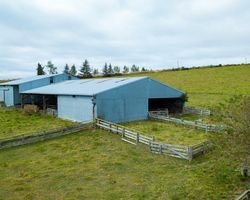 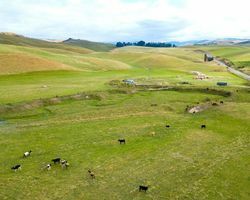 The property has a history of sheep and cattle production, to which it is well-suited, though recently it has been part of a large dairy operation, carrying up to 1,100 heifers made up of 550 R1's and 550 R2 replacements. 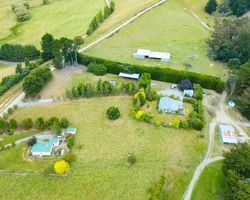 Physically Rocklea is situated with the homestead at around 260m above sea level, rising to 600m above sea level at the back of the property. 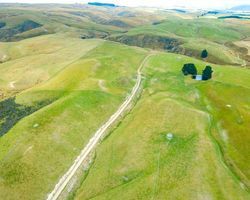 Although it is in an approximately 600mm annual rainfall belt, this is somewhat off-set by the size of the property. 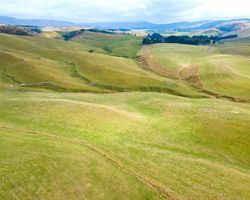 Land-contour is varied, with undulating flats, easy downs and terraces. 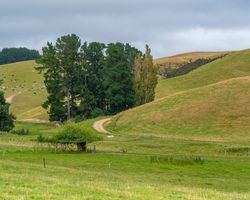 A central lane gives good access, additionally an all-weather public road along the boundary to the back of the block may be used for stock movement, allowing ease of management. 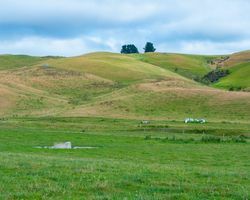 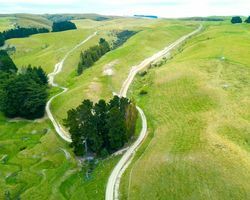 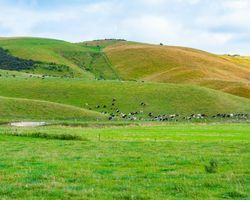 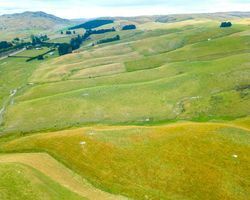 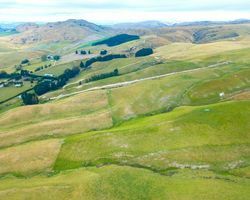 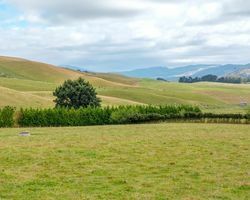 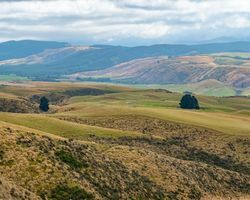 There are three soil types identified on the property, consisting of predominantly Timaru's, with some Claremont and Milford's. 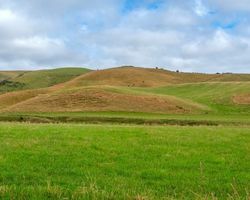 All are moderately deep silty loams with their natural fertility supporting good kale crops followed by new pasture. 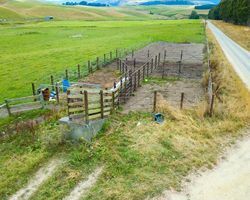 There is good fencing and subdivision on the more intensive areas and adequate stock water is provided by the County Scheme. 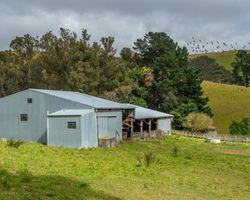 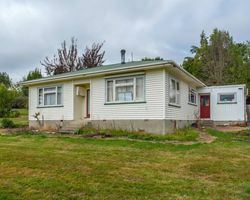 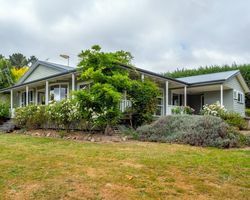 The 571ha title is supported by a three-bedroom homestead, a cottage, woolshed and covered yards, haybarns, implement sheds and workshop. 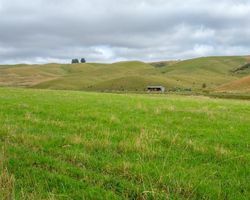 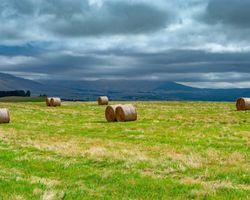 The 160ha title has a home, woolshed and haybarns. 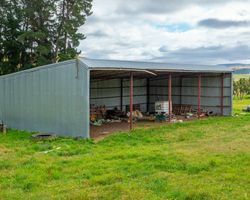 Rocklea provides an excellent opportunity to own an extensive stock property with supporting infrastructure allowing economies of scale, with potential to develop further.